45000 Baga, live along the coast of Guinea Bissau in villages divided into two and four districts, themselves subdivided into 5 and 6 clans. According to tradition each village is headed by the oldest members of each clan were meeting in secret. Nowadays this system has been replaced by a mayor elected from each village. The Baga worship a single god called Kanu assisted by a male spirit, Somtup, and a female spirit-A bowl. A spirit often represented by a snake, watch over the lower ranks of society to-Lom responsible for initiation rites. 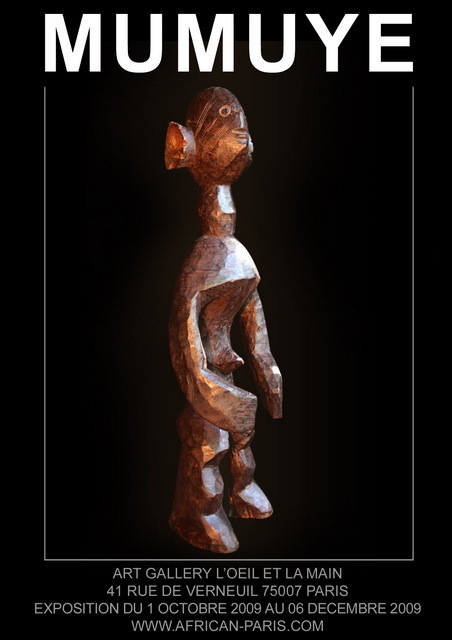 The first sculptures Baga appeared in the West during the 50s, the impact of Islamization, and the abandonment of traditional rites and beliefs, the Western traders allowed to export the masks and headdresses Baga statues. Nowadays Baga trying to restore their culture with the help of their elders, they recreate ceremonies and celebrations that punctuated their traditional life. 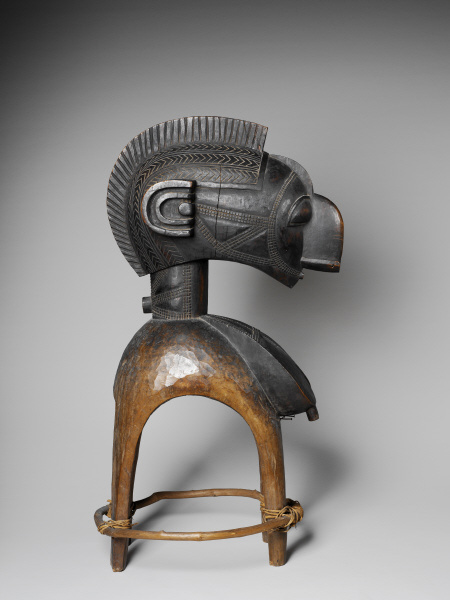 The mask is the most famous Baga Nimba called, is a mask shoulder supported by four pillars, it has large breasts, a large head with semi-circular ears, a chin and a pointy nose. He appeared at weddings, births, ceremonies related to crops and more generally in the ceremonies connected with joyful events. 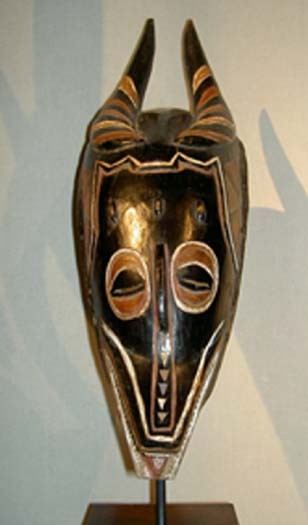 Two styles of Nimba masks have been identified, the first best known in the West has a concave face, whereas the second has a convex face. 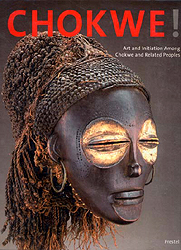 Primitive arts: political nomenclature or singular art? made in the journal 'The Banquet'. The viewing of masks is often restricted to certain peoples or places, even when used in performance, or masquerade. 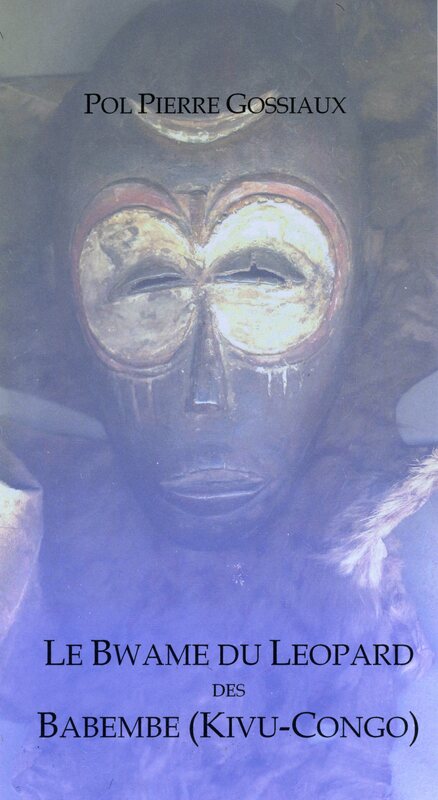 African masks manifest spirits of ancestors or nature as well as characters that are spiritual and social forces. During a masquerade, which is performed during ceremonial occasions such as agricultural, initiation, leadership and funerary rites, the mask becomes the otherworld being. 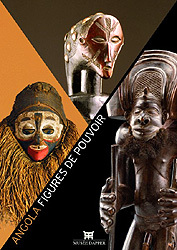 When collected by Western cultures, masks are often displayed without their costume ensemble and lack the words, music and movement, or dance, that are integral to the context of African masquerades. Visually, masks are often a combination of human and animal traits. They can be made of wood, natural or man-made fibers, cloth and animal skin. Masks are usually worn with costumes and can, to some extent, be categorized by form, which includes face masks, crest masks, cap masks, helmet masks, shoulder masks, and fiber and body masks. Maskettes, which are shaped like masks, are smaller and are not worn on or over the face. They may be worn on an individual’s arm or hip or hung on a fence or other structure near the performance area. 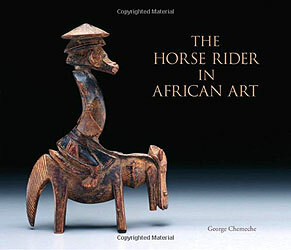 African traditional religions, also referred to as African indigenous religions or African tribal religions, is a term referring to a variety of religions indigenous to the continent of Africa. Like tribal religions from other parts of the world, African religious traditions are defined largely along community lines. Traditional African religions involve teachings, practices, and rituals that lend structure to indigenous African societies. These traditional African religions also play a large part in the cultural understanding and awareness of the people of their communities. Most traditional African religions have, for most of their existence, been orally/spiritually (rather than scripturally) transmitted. 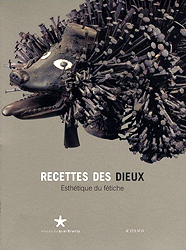 Thus, linguistic experts such as Christopher Ehret and Placide Tempels have applied their knowledge of languages towards reconstructing the original core beliefs of the followers of these traditions. 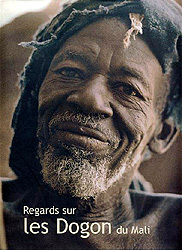 The four linguistic phylums spoken in Africa are: Afro-Asiatic, Nilo-Saharan, Niger-Congo, and Khoi-San.